Our everyday lives are dependent upon power: heating, cooling, lights, daily necessities (cooking, laundry, clean water, fans), and the list goes on. With power outages occurring more frequently than ever, and lasting longer, a lack of electricity can have a devastating impact on our lives. Are you prepared for an extended power outage? Don't find yourself left in the dark. 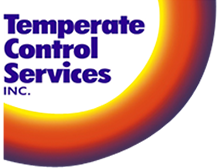 Temperate Control Services offers solutions for both your residential and commercial generator needs. 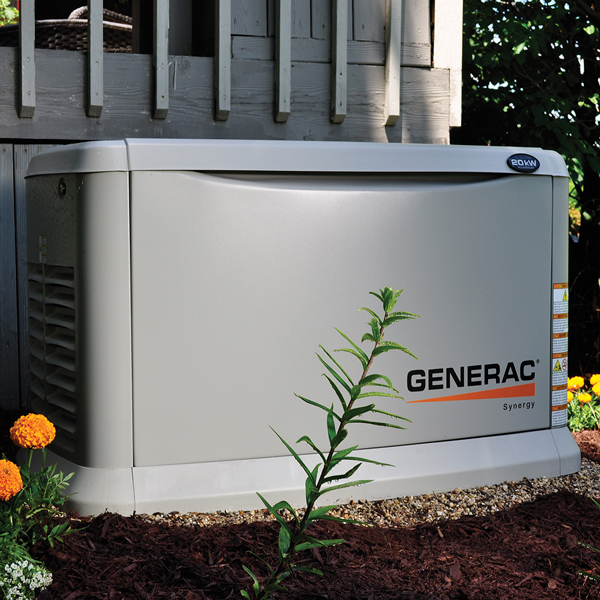 Our Generac backup power systems start to work as soon as the lights go out. Automatic backup power means your home (or business) is always protected—whether you are in your house, at work or across the country. With options available in liquid propane or natural gas, cords and gas cans are a part of the past. 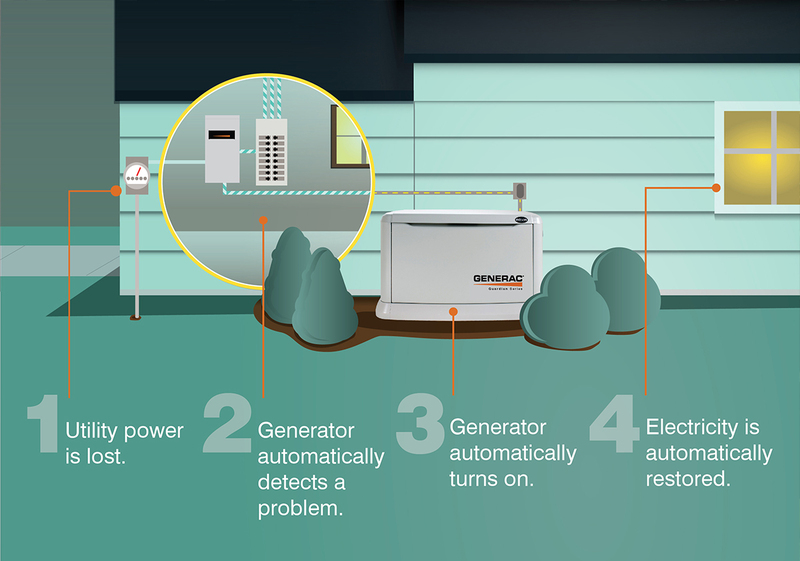 Generac's tough, reliable standby generators are developed to provide cost efficient power throughout the most severe situations. The liquid-cooled or air-cooled engines are built to perform for hours, days or even weeks at a time. Power you can rely on, when you need it the most. 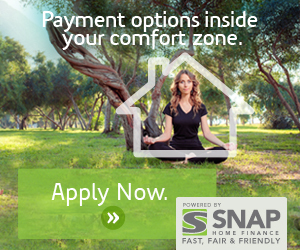 Get pre-approved financing with our partners at SNAP Financial - Click below to get started!